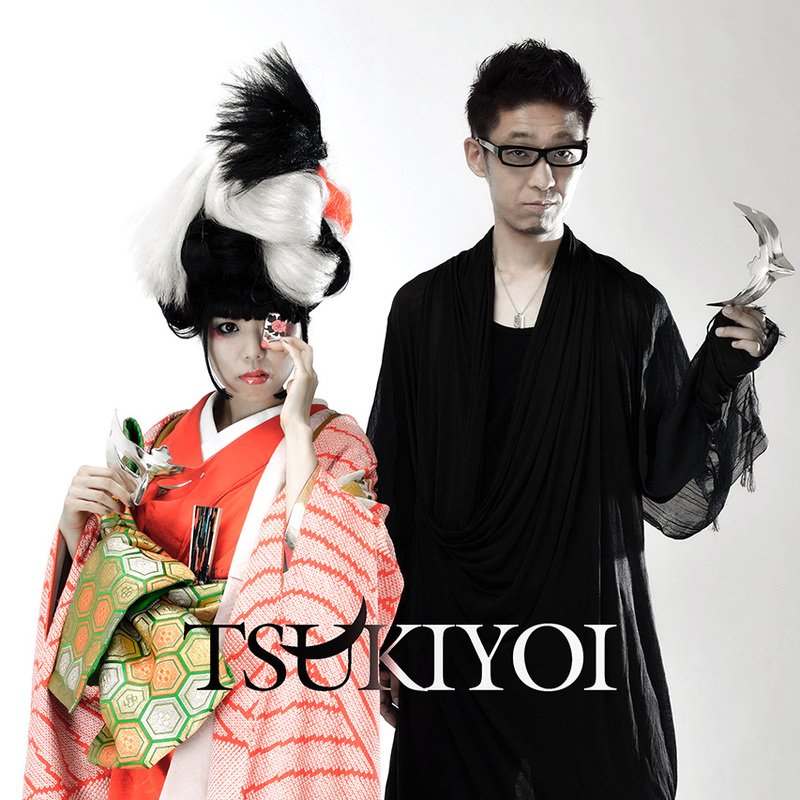 Tsukiyoi is a duo that formed in 2011. Their music combines electro-pop, tradition, and avant-garde. Kou actually plays the koto, and Tetsu creates various musical worlds. They debuted with “ROKUDAN”, an ambient arrangement of the 400 year-old koto song of the same name. The duo started featuring more songs with Kou’s vocals in 2012. 2013’s “AKAKU SAITE” was called a “very radical pop song” by England’s Electronic Sound magazine. “Transitory”, which is based on “IROHA UTA” (a traditional Japanese song structure) captures Japanese aesthetics and religion. It won second prize at Dubstep Contest, sponsored by an America record label. In July 2014, Tsukiyoi played at “Japan Expo 15” in France where the crowd chanted for TSUKIYO. After winning the Live Generation X grand prize, the duo is scheduled to play “Tokyo Crazy Kawaii Taipei” in Taiwan in September. Their full album, “Blue Moon” is on sale now.